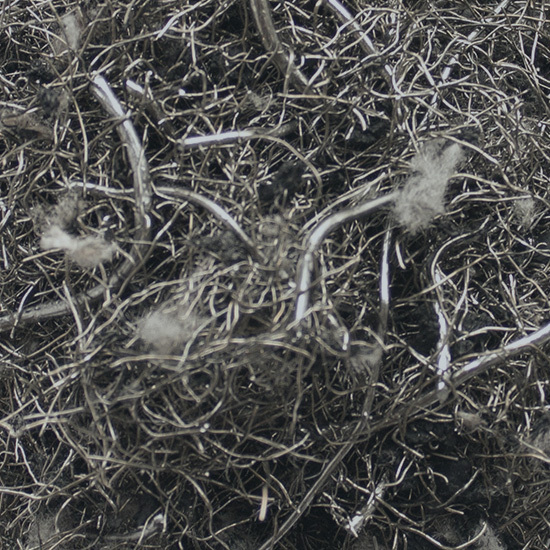 Genan rubber granulates are high-quality products manufactured at state-of-the-art tyre recycling plants, boasting probably the most advanced technology in the world. 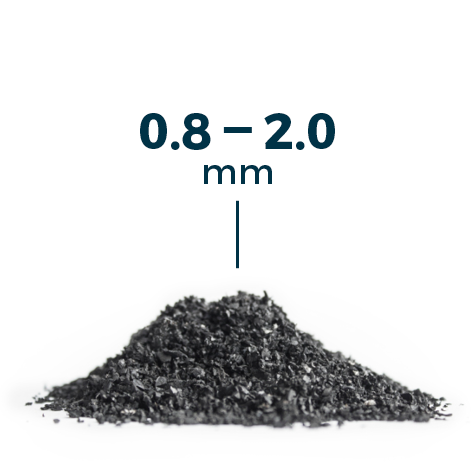 Genan granulate comes in 6 different standard sizes for various applications; and there is thus a particle size distribution to serve the need of every customer. 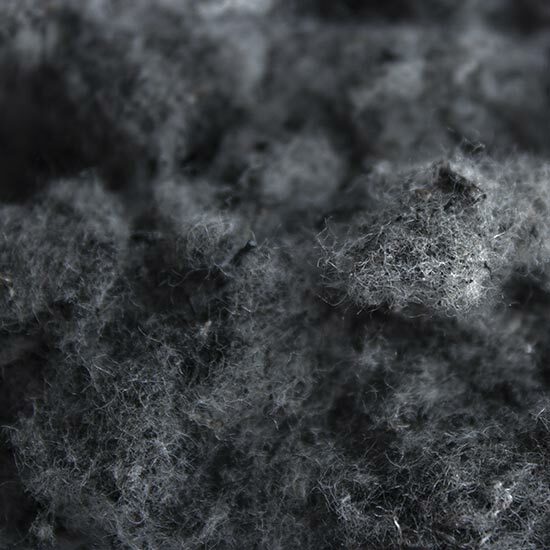 Browse through the various Genan rubber granulates below and feel free to download all the product information you need. 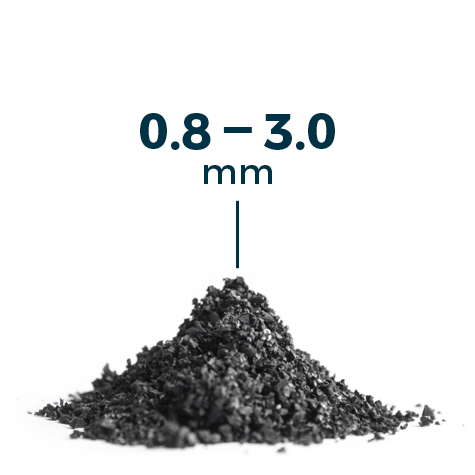 GENAN FINE rubber granulate is high-quality rubber granulate with a mix of granule sizes between 0.8 and 2 mm. Follow the download links to the left for a typical sieve analysis, technical data sheet or safety data sheet. 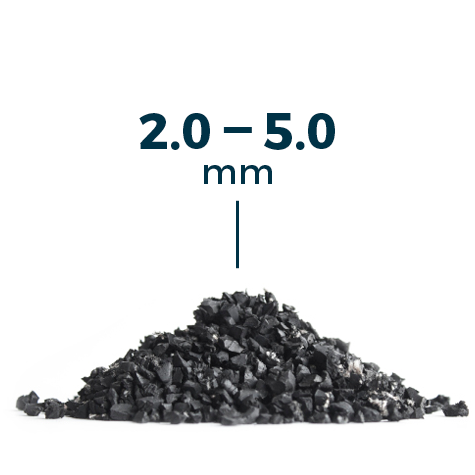 We furthermore invite you to read up on the suggested applications for this product – and to read more about the sustainability of Genan rubber products in general. 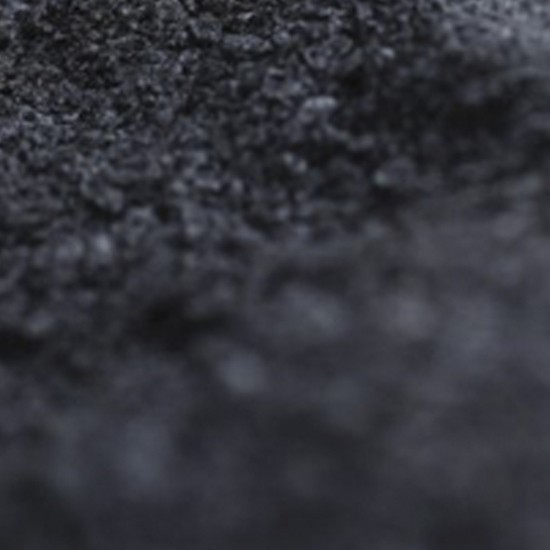 GENAN FINE rubber granulate can be delivered in bulk, Big Bags of approx. 1 tonne or 20/25 kg sacks. 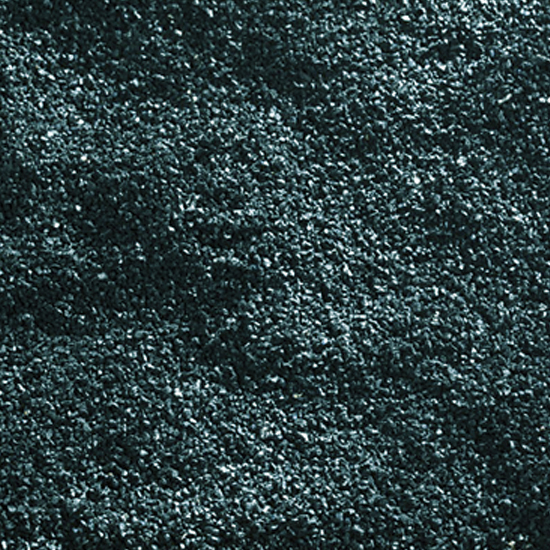 GENAN FINE/MIX rubber granulate is high-quality rubber granulate with a mix of granule sizes between 0.8 and 3 mm. 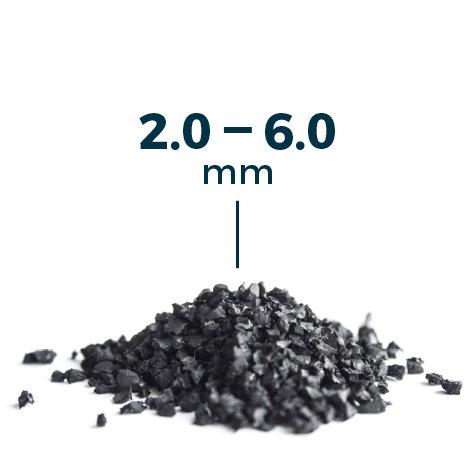 We furthermore invite you to read up on suggested applications for this product – and to read more about the sustainability of Genan rubber products in general. GENAN FINE/MIX rubber granulate can be delivered in bulk, Big Bags of approx. 1.05 tonne or 20/25 kg sacks. 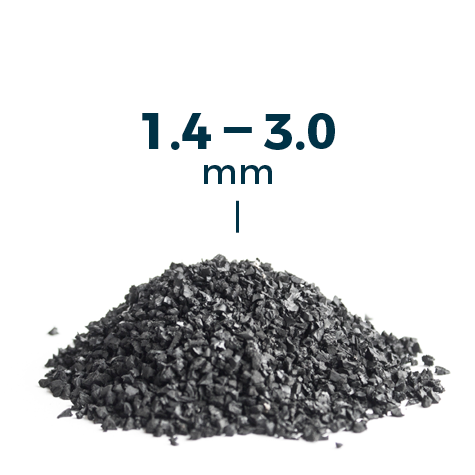 GENAN MEDIUM rubber granulate is high-quality rubber granulate with a mix of granule sizes between 1.4 and 3 mm. 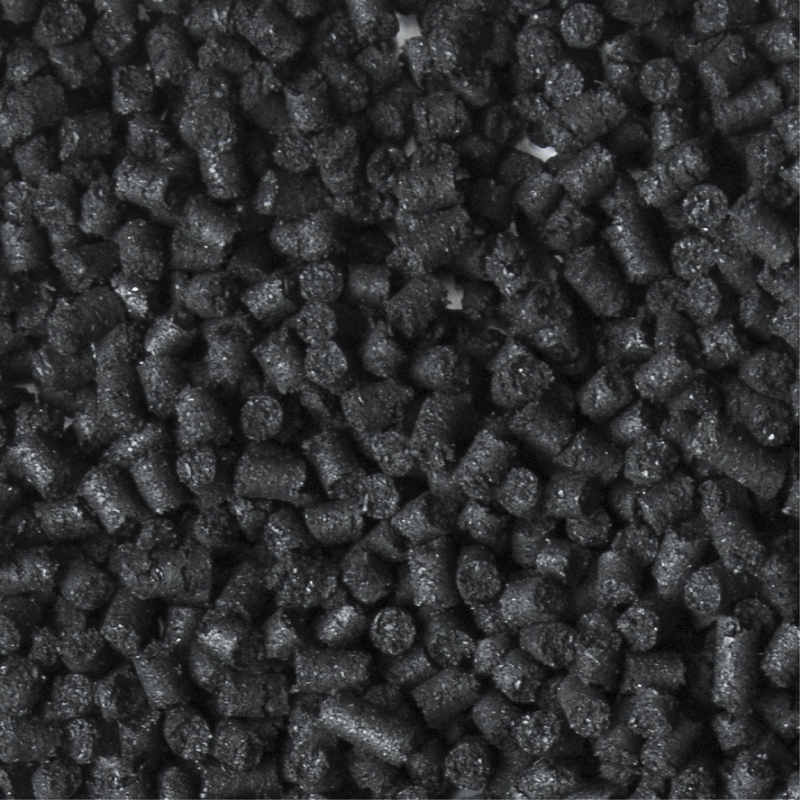 GENAN MEDIUM rubber granulate can be delivered in bulk, Big Bags of approx. 1.1 tonne or 20/25 kg sacks. GENAN COARSE rubber granulate is high-quality rubber granulate with a mix of granule sizes between 2 and 4 mm. 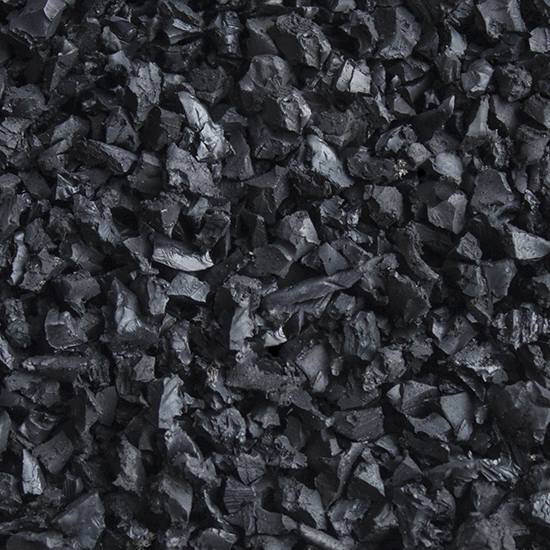 GENAN COARSE rubber granulate can be delivered in bulk, Big Bags of approx. 1.1 tonne or 20/25 kg sacks. GENAN SUPER COARSE rubber granulate is high-quality rubber granulate with a mix of granule sizes between 2 and 5 mm. GENAN SUPER COARSE rubber granulate can be delivered in bulk, Big Bags of approx. 1.1 tonne or 20/25 kg sacks. 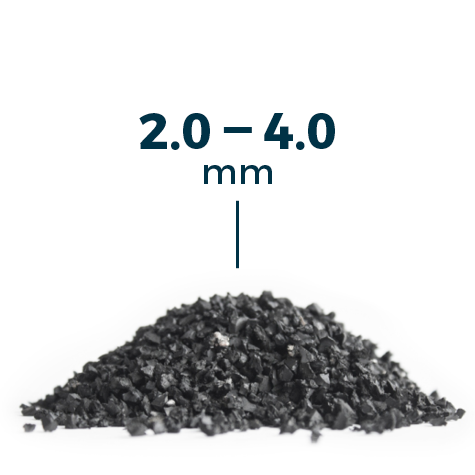 GENAN ULTRA COARSE rubber granulate is high-quality rubber granulate with a mix of granule sizes between 2 and 6 mm. GENAN ULTRA COARSE rubber granulate can be delivered in bulk, Big Bags of approx. 1.1 tonne or 20/25 kg sacks.